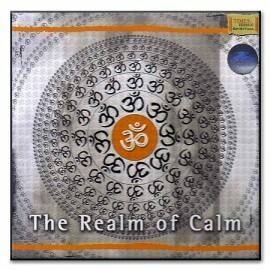 Tracks * Inner Vibes - Raag B... * Ambience - Raag Bage... * Relaxation - Raag Ga... * Feelings .. 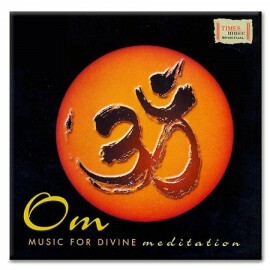 Tracks * Om Language: Sanskrit Genre: Devotional Artist: Ashit Desai .. Tracks * Om - The Realm Of Ca... Language :Instrumental Genre :DevotionalOwner Artist :Chorus .. Tracks * Nee Mai Jaana * Aaj Shoonya Hai * Jeevan Da Mainu * Farsh Se Lekar Arsh ... * Maine Ho.. 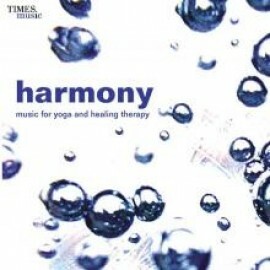 Tracks * Breath Of Life * Different Wind Blows * Secret Things * Gateway To S..